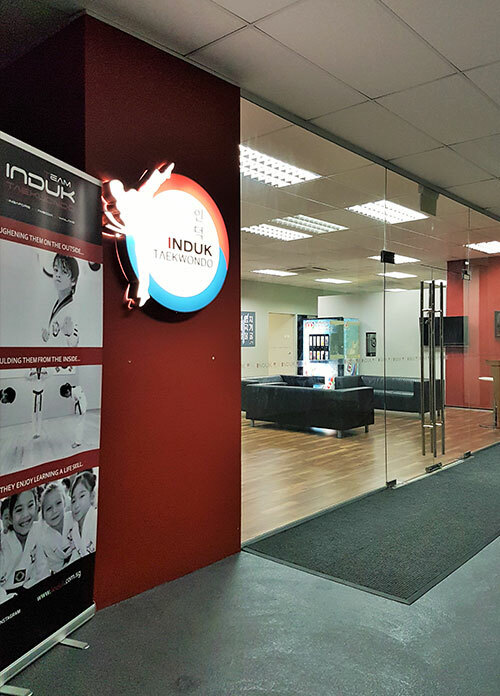 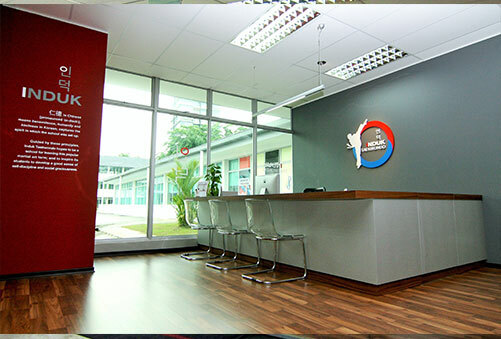 Set within an old school building, INDUK Singapore classes are conducted in its 3,500 sq-ft space, which set a new benchmark in training facilities when we opened in 2010. 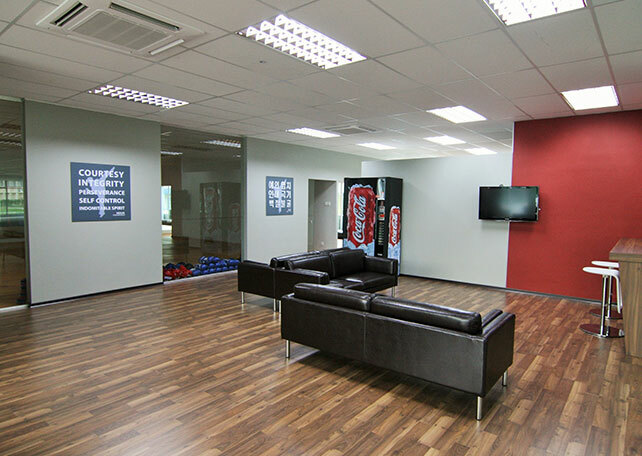 Our school’s modern interior and open concept, exemplifies our confidence in offering quality coaching and systematic programs. 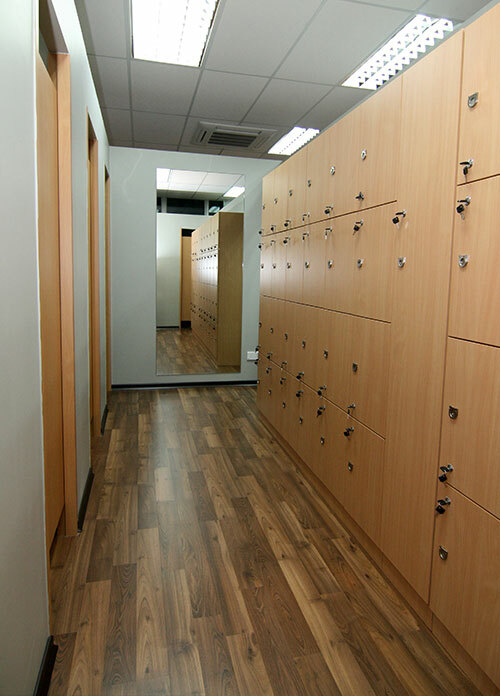 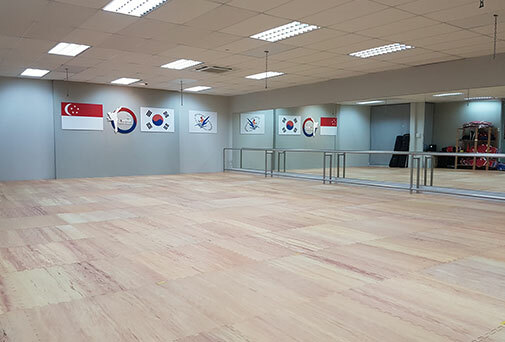 Fully equipped with training aids and training studios (dojang) lined with safety mats, the fully air-conditioned facility provides a conducive training environment. 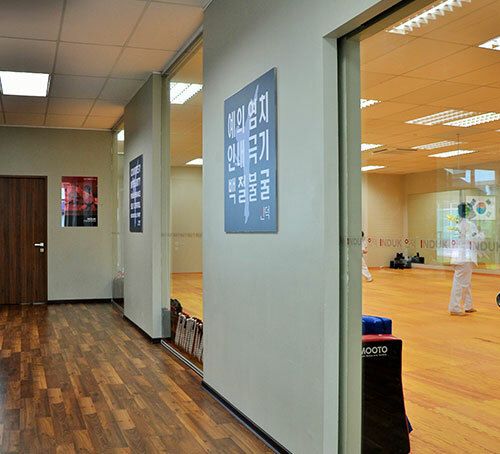 INDUK Singapore Head Instructor, LEE NARI, is a 6th Dan Kukkiwon certified Black Belt. 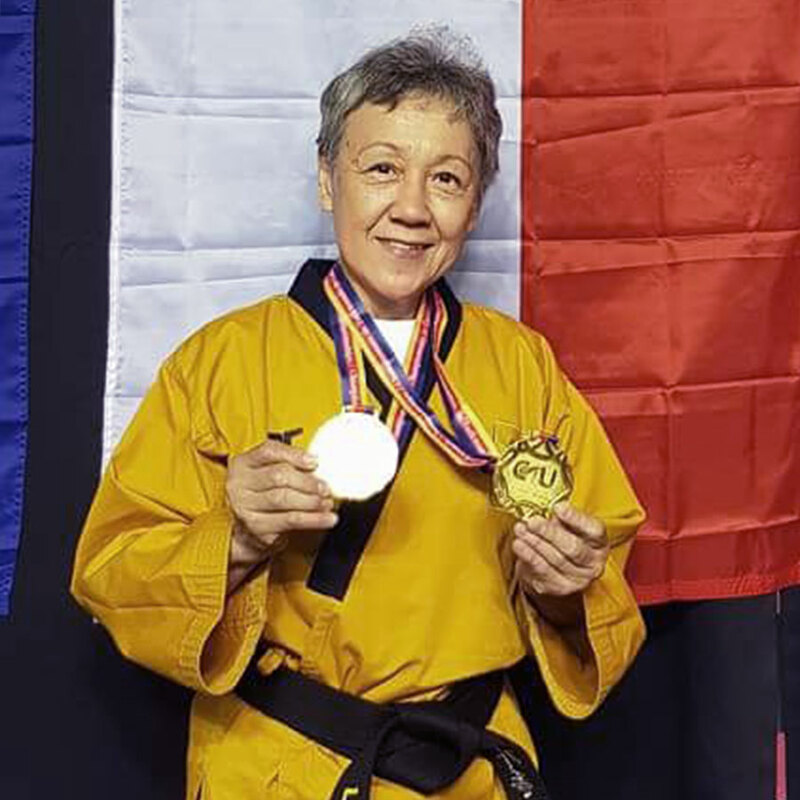 She was the National coach for the Iranian team, and has also taught in China and Japan. 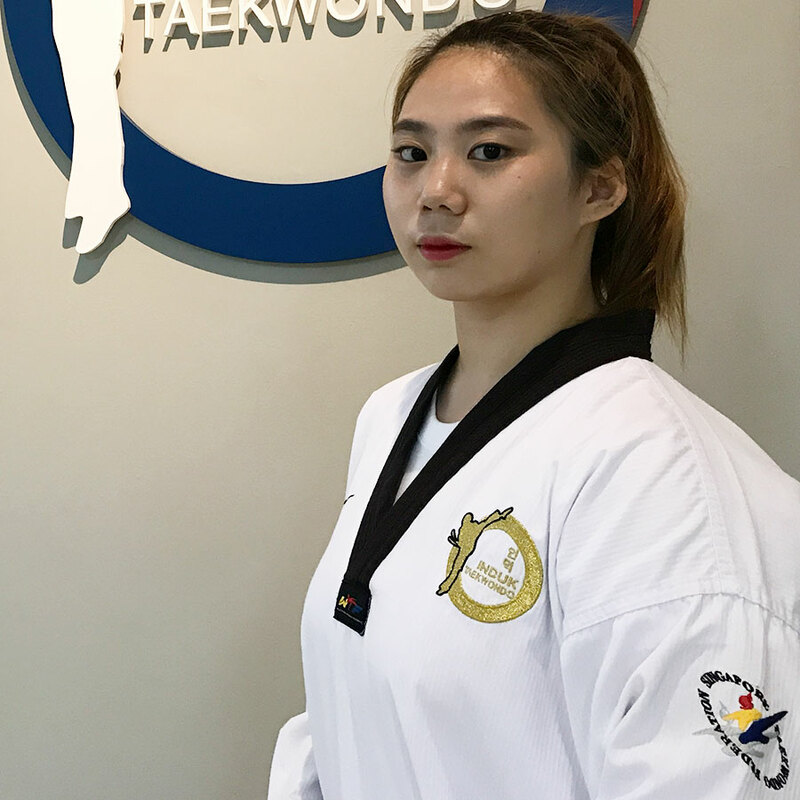 She heads our team (hyperlinked to THE TEAM) of three full-time instructors, who are meticulous in their coaching – no short-cuts, no quick promises. 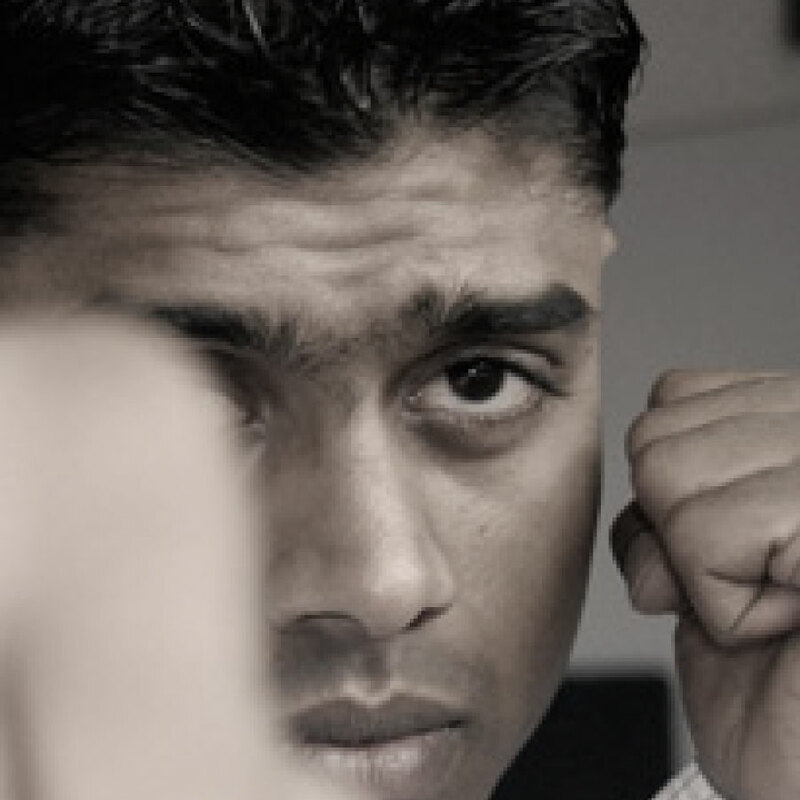 Each coach brings with them, their own style and strengths. 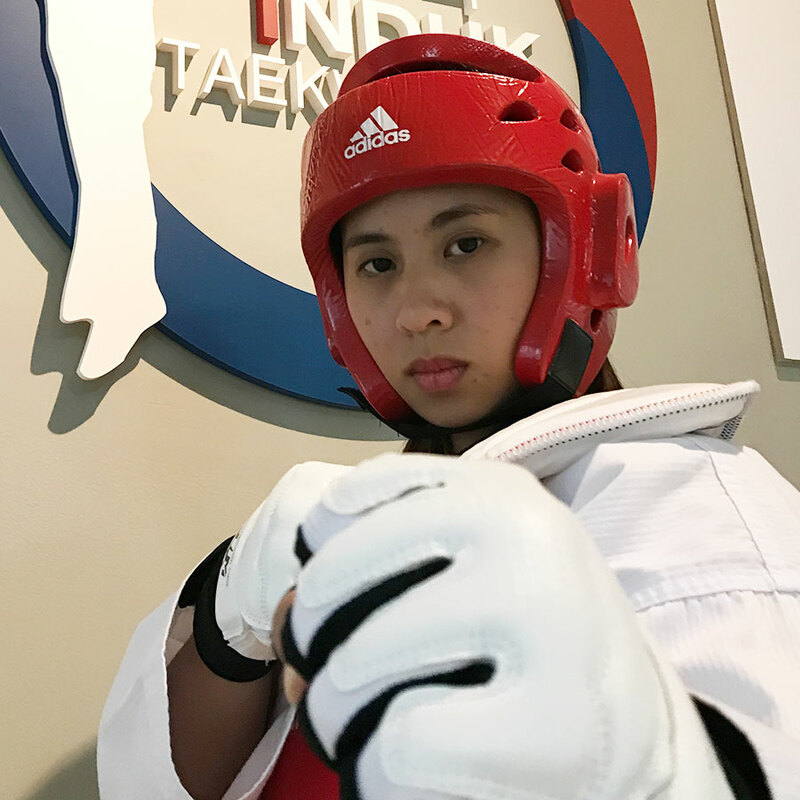 We believe that Taekwondo is for everyone; and in INDUK Singapore we provide training for all ages and genders from as young as 30 months to young teens and adults. 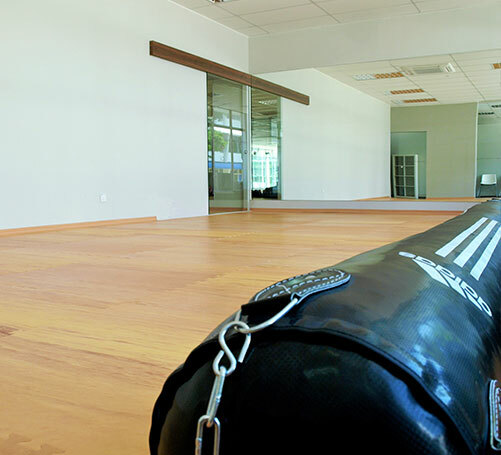 Our training programs are crafted with the ultimate goal of enhancing spirit and uplifting life through training of mind and body. 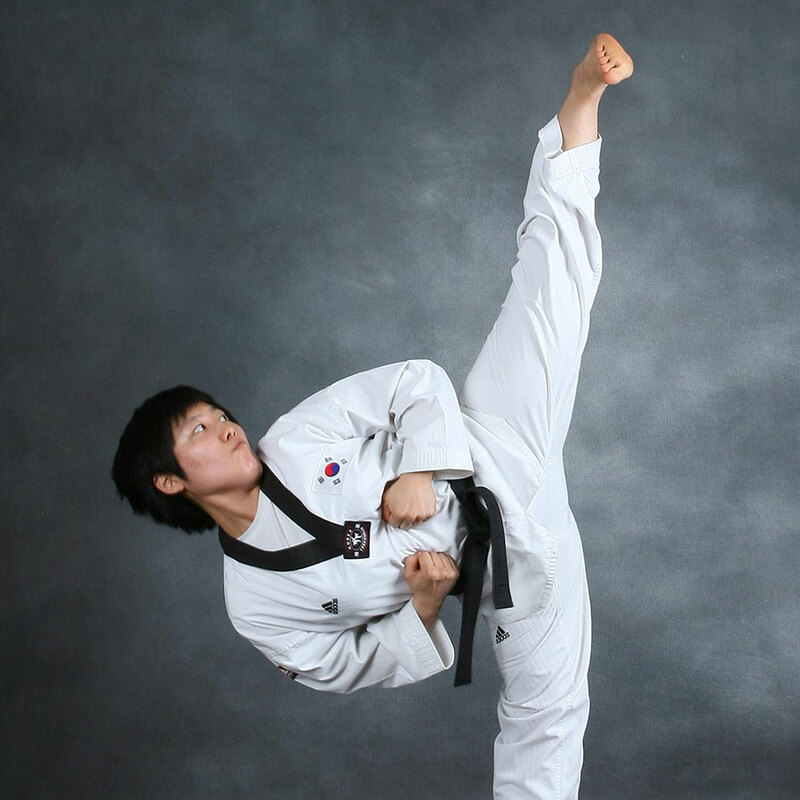 We are proud, not of the numerous medals we have won, but of the positive mind set we have been able to inculcate in our students.